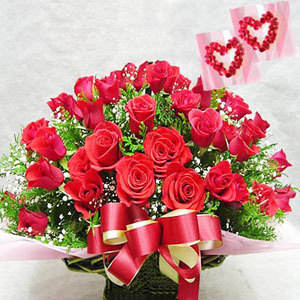 Flowers are the most beautiful way of expressing gratitude towards our beloved ones. Here we are taking the pleasure of expressing your feelings. 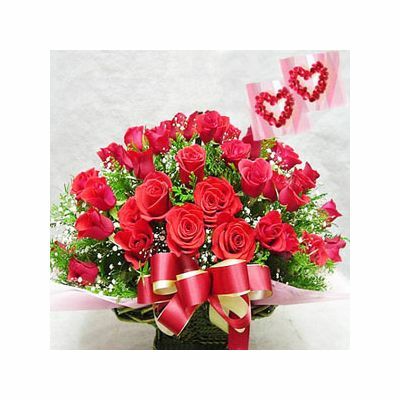 This expression is done through the basket consiting of 24 Red Roses basket beautifully arranged by florist.